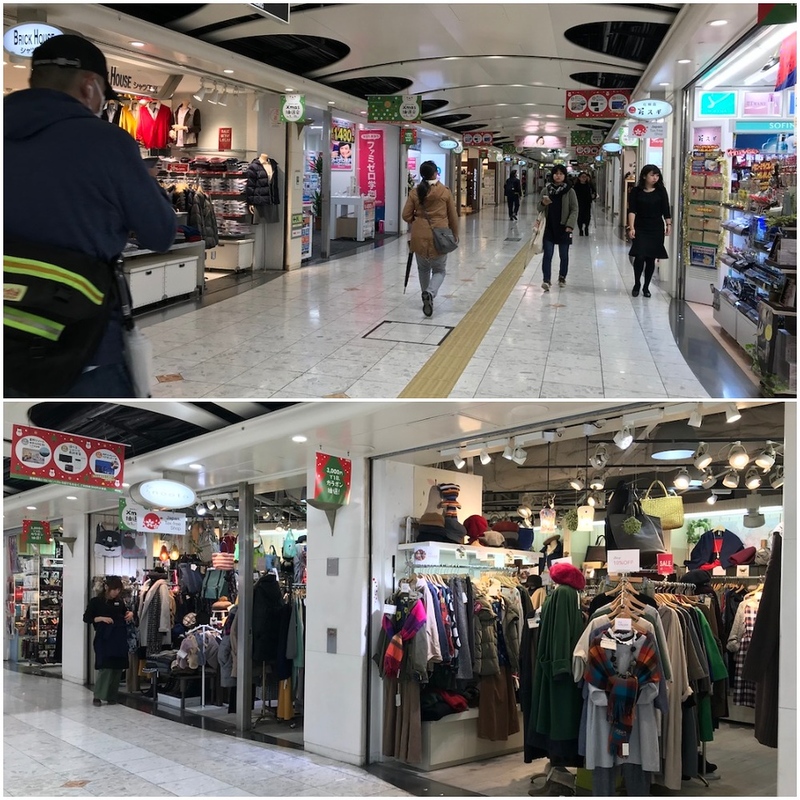 This vast underground shopping mall, close to JR Osaka Station and even closer to Hankyu Umeda Station, is one of the largest underground shopping malls in Japan. It seems to stretch forever and you can easily get lost here – if that happens, just come up to street level and figure out where you are. 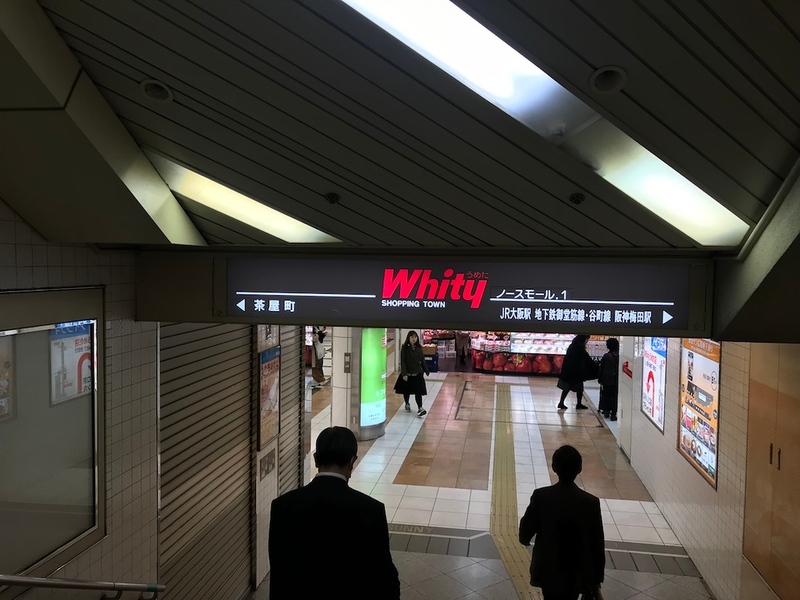 The oddly-named Whity Umeda isn’t a reference to Caucasians; it’s a portmanteau of 'white' and 'city' named after the white walls of this underground shopping mall. There are more than 190 shops and restaurants here across every retail category possible. Whether you’re looking for medicine, shoes, or sequin-studded belts, you’re sure to find it in a shop somewhere in Whity. 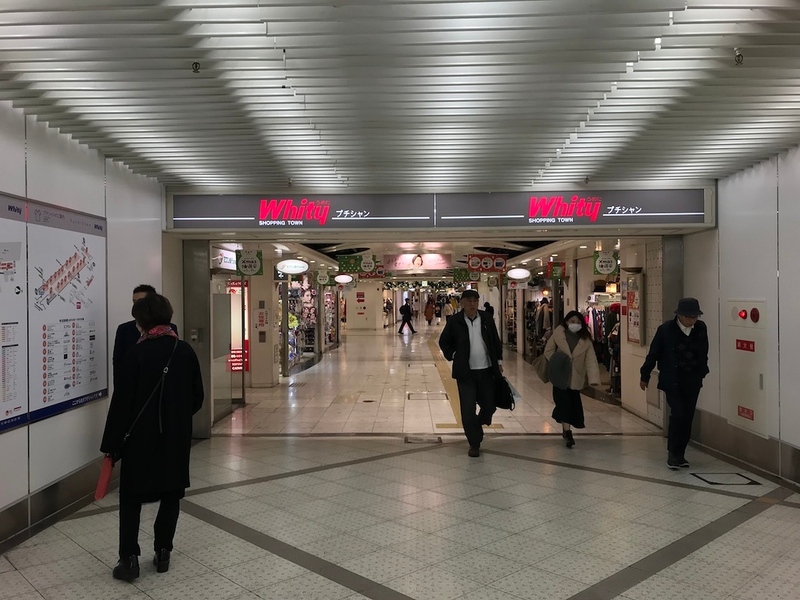 Whity is purportedly one of the largest underground malls in Japan, and it sure feels like it when you’re walking around there. There are signs hanging from the ceiling to help situate you, but even then, the endless, labyrinthian corridors lined with shops can get pretty confusing after a while. If that happens, you’ll want to head above ground to get your bearings. Whity Umeda doesn’t merit a special visit unless there’s a specific shop you want to visit. 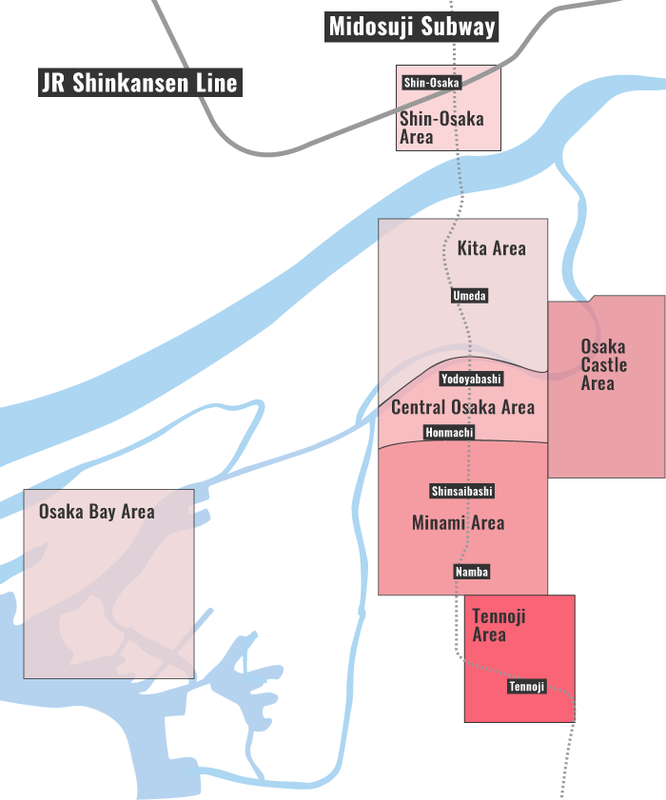 But in any case, you’re likely to pass through if you’re walking underground to get to Higashi-Umeda or the Kita-Shinchi district. Train: 3-minute walk from the Midosuji exit of Osaka Station. Whity Umeda is located in Osaka's Kita and Umeda district. See our complete list of things to do in the Kita and Umeda district, including places to eat, nightlife and places to stay.